An intimate evening of close-up magic, trickery and sleight of hand with 3 magicians. 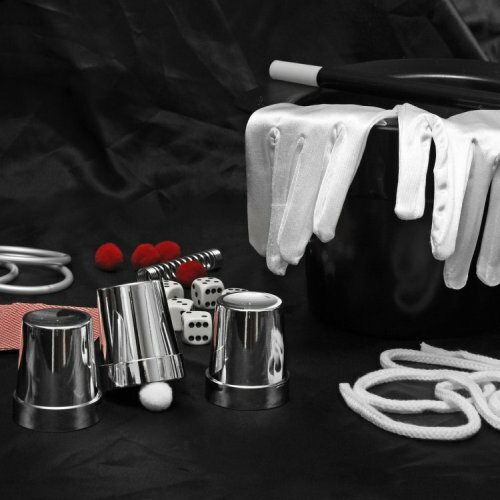 ​Close Up Magic is one of the most popular and impressive forms of the art and this unique event showcases some of the best exponents direct from the sell out shows at The Magic Circle. Audiences get to experience the magic in the intimate setting of our Studio, often taking part themselves. Prepare to be amazed! The format is informal with a limited audience so they can be as close to the magic as possible. Magicians of contrasting styles perform a 25 minute set in turn, typically with cards, coins and borrowed objects. There is a short interval between each act to help the audience catch their breath before the show resumes. Although all shows are of a universal nature and young enthusiasts are welcomed, 80 minutes of close-up is not usually recommended for those under 10.